Thousands of vulnerable people who have had to flee their country are currently stuck in Moria - a refugee camp on the island of Lesvos. The asylum process is long and there is a shortage of staff & volunteers. Myself and a group of friends have decided to return to the island this spring to serve the organizations involved where needed. This will be my third time working in the camp but I intend to have a different focus on this particular trip. 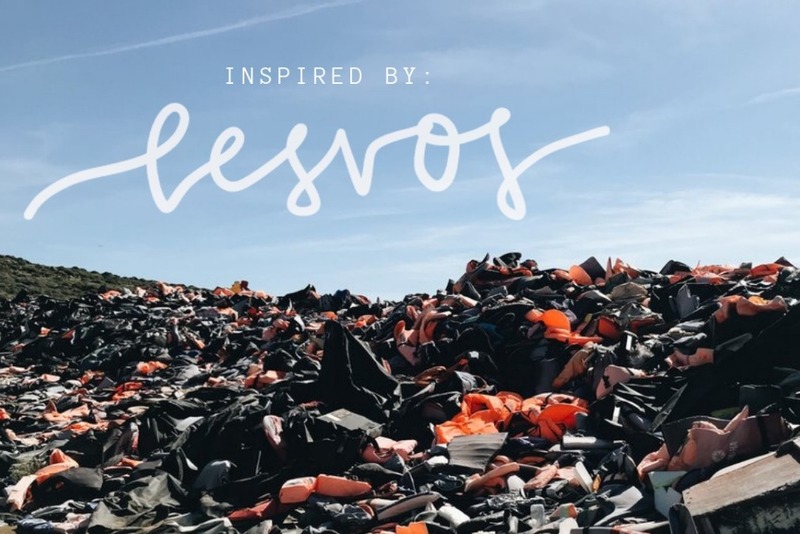 Outside of the day to day work to assist in the camps general operations, I plan to collaborate with local brands from home and Greece tourism contacts to spread awareness on the conditions and reality of the islands economy and the refugee crisis as well as look into what specific projects or supplies we could sponsor financially from home.